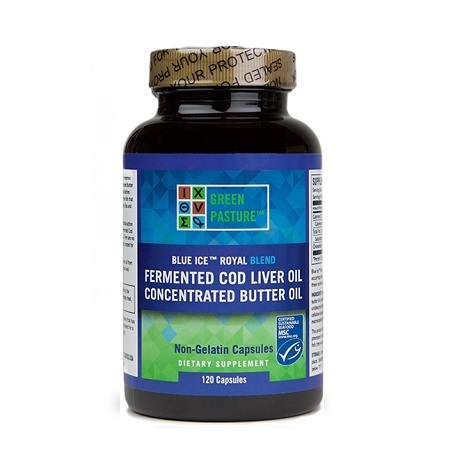 Fermented Cod Liver Oil is a source of vitamin A and D, plus EPA, DHA and omega 3, 6, 7 and 9 essential fatty acids. The Butter Oil contains activator X, the essential vitamin K2, along with CoQ enzyme families. SKU: 8579adbb0f28 Categories: Antioxidants, Coenzyme Q10, Fats, Oils & Butters, Fermented Cod Liver Oil, Vitamins & Minerals, Weston A. Price Brands: Green Pasture. Dr. Weston A. Price discovered Concentrated Butter Oil in the 1930’s. The pinnacle of his X-Factor discovery was the extreme synergistic effect between Concentrated Butter Oil and Fermented Cod Liver Oil. “One without the other did not do his patients justice, but the two together worked like magic”. 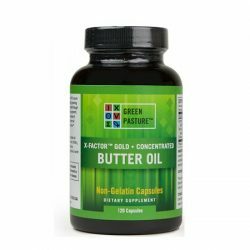 X-Factor Concentrated Butter Oil is made from dairy oil extracted without heat from cows that eat 100% rapidly growing grass. The speed of the grass growth, timing of the grazing of this grass, species of grass, climate and extraction method are all important to make real Concentrated Butter Oil. 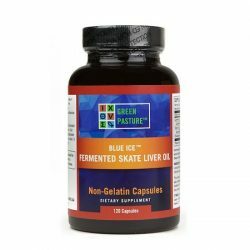 Blue Ice Fermented Cod Liver Oil is not processed with any heat or pressure, it is processed exactly as it says – fermented. 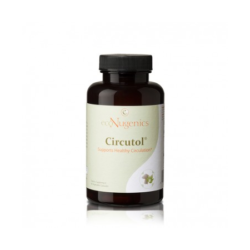 This ensures that none of the nutrients in this product are damaged. The fermentation process provides a number of other health benefits as well. 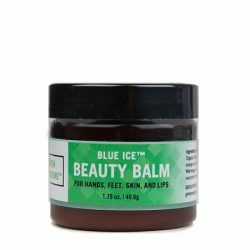 Ingredients: Fermented Cod Liver Oil, Concentrated Butter Oil, unbleached beeswax (as thickener), plant cellulose (capsules). Allergy Information: contains milk and pacific cod (gadus macrocephalus).